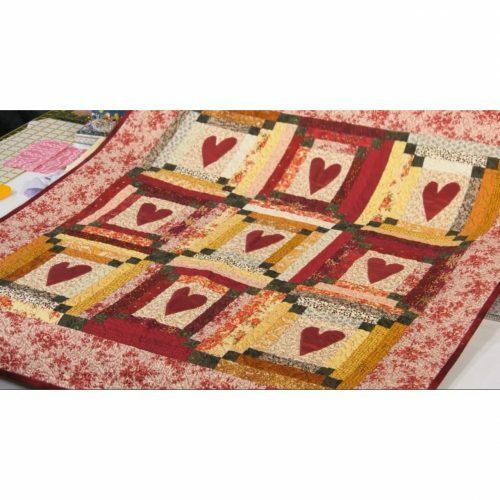 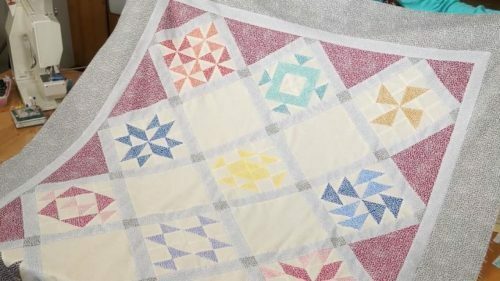 These tulip blocks are simple to make and combine with an even simpler plain block in this delightful little quilt. 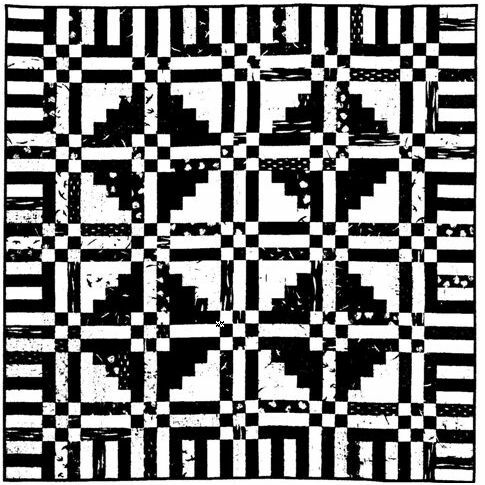 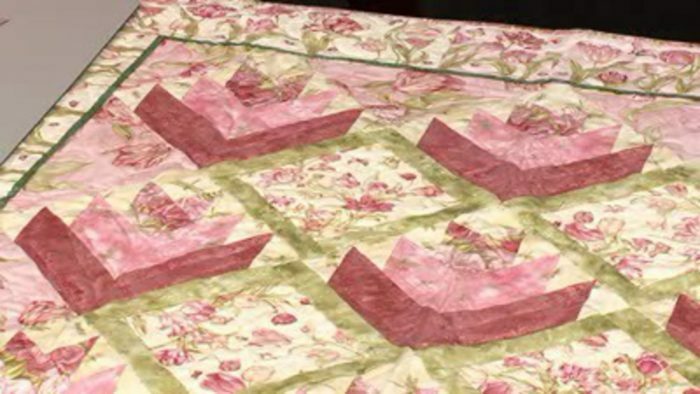 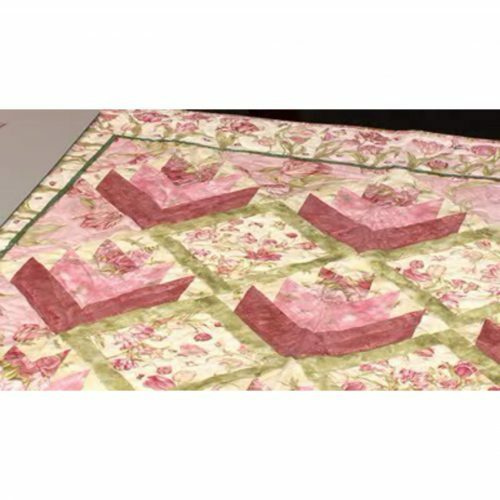 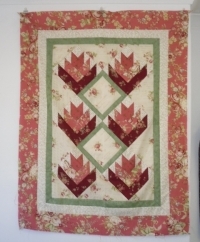 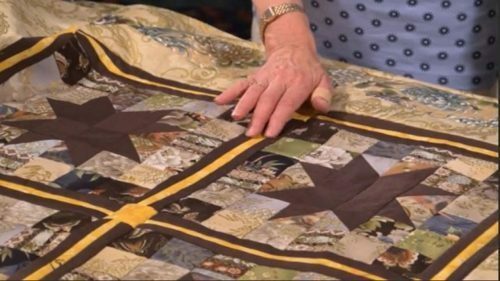 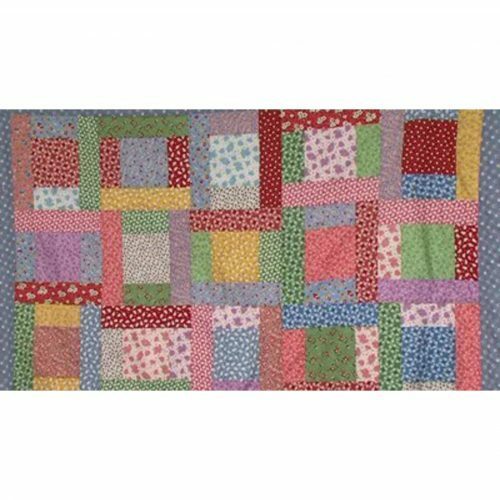 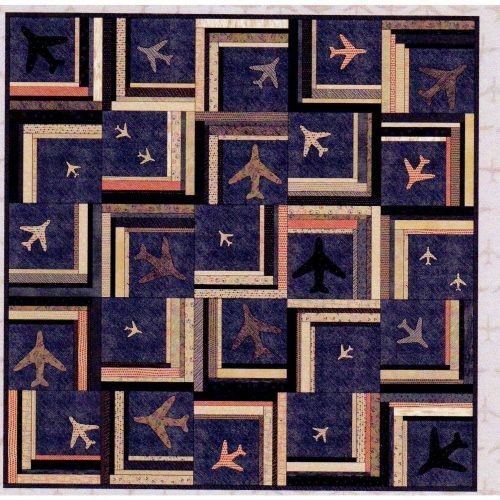 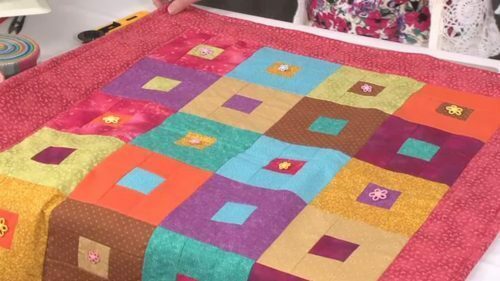 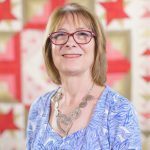 The quilt was designed to use 2 ½” strips for the tulip logs and 2 ½” squares with the stitch/n/flip sewing method, so you could use up your jelly roll; you will need other fabric, though for the alternative plain block, which could also see you working with a partial seam technique (although not essential); the setting triangles teach you about the grain of the fabric and move you into sewing rows on the diagonal. 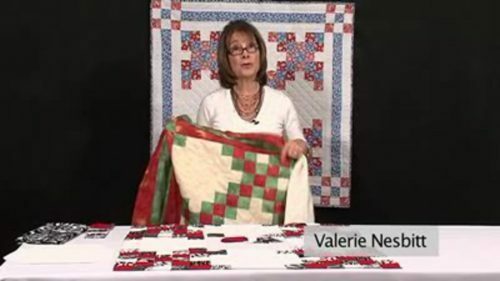 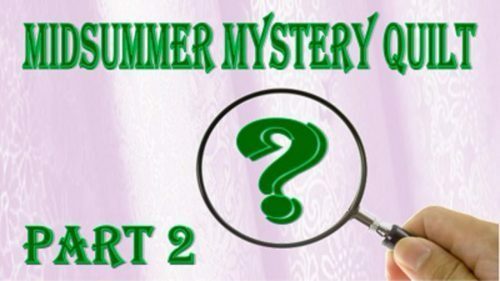 The full pattern is available in the workshop notes as a pdf download for subscribed members.